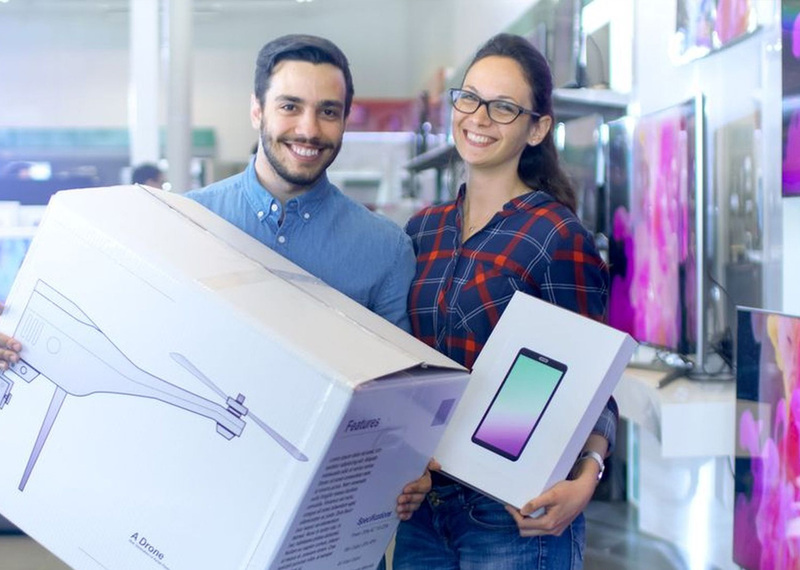 Give your customers a glimpse of the future with our innovative Home and Consumer Electronic device packaging solutions, designed to create excitement while increasing consumer confidence in your products. It’s important to maintain trust in your brand. Our part of this interaction is to help you deliver on a promise to serve a purpose to the household buying your product. The relationship between the brand and the consumer is vital to the longevity of a successful partnership.